A hopelessly outmatched club from Malta will play host to England in World Cup qualifying action on Friday evening. The match, which is taking place at Ta' Qali National Stadium, will get underway at 7:45 pm local time on Friday evening. This game holds a great deal of significance for the English side. They are sitting at the top of Group F with a total of 14 points, though Slovakia (12 points) and Slovenia (11 points) lurk close behind. England wants to solidify the top spot in the group, and they can do so with a victory against Malta on Friday. In most cases, England would probably just field their B-squad to take this easy victory, though they will likely play some of their top talent, at least to start, until they cement their victory. England has scored 10 goals over the course of their 6 qualifying games so far while allowing just 2 against. Malta, which has lost every qualifying game so far, has scored 2 goals while allowing 15. Depending on the sportsbook that you choose, odds for Malta range from 40/1 to 125/1, while England's odds span from 1/25 to 1/40. In short - Malta has no chance. 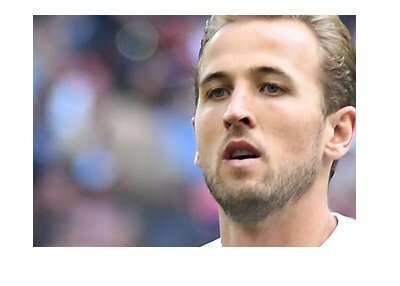 Regardless of who England ends up playing on Friday, there is no way that they will lose this match, especially with a little something still on the line.